"Online purchases fraud, parcel scam, Macau scam and non-existing loan schemes. By offering low priced items through well-known websites, persuasion and promise for easy money etc"
SEREMBAN: Fraud cases linked to commercial crimes in Negri Sembilan more than doubled to 540 cases this year compared to 225 cases in the same period last year. 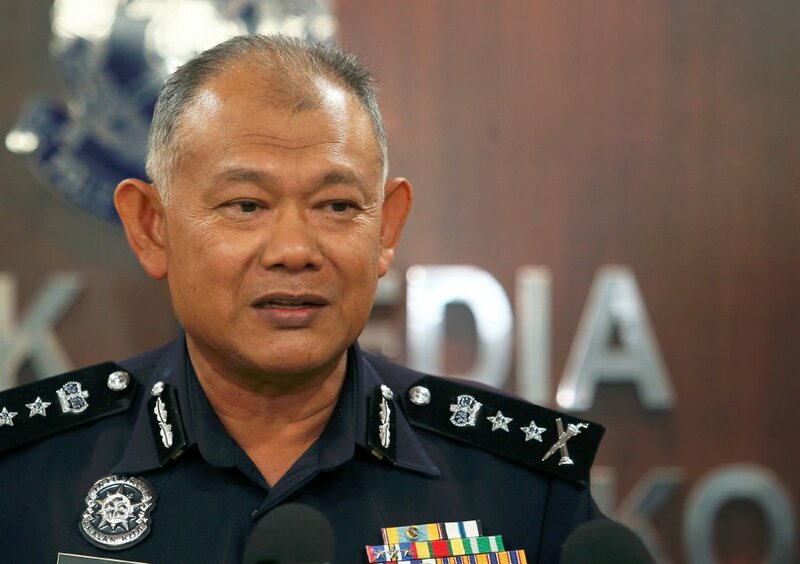 State police chief, Datuk Noor Azam Jamaludin said, there was an increase of 315 cases recorded from Jan to Aug this year, recording losses of RM4.32 million, compared to RM1.77 million in 2016. “Cases involved include online purchases fraud, parcel scam, Macau scam and non-existing loan schemes. By offering low priced items through well-known websites, persuasion and promise for easy money, the public always fall victims to these scams,” he said. “Foreigners are not the only individuals responsible behind these scams, locals are a part of it too,” he said during a Press conference held at state police contingent headquarters here, today. Noor Azam said, the public should be wary of any schemes especially when it is done through online system. “These scams will use third party bank account in which the account owner will also receive commissions on each successful deal. We are still conducting a thorough investigation on this matter and action can also be taken against the bank’s account owner for their involvement in the illegal activity,” he said. He added, all cases are investigated under Section 402 of the Penal Code. On another note, Noor Azam said, police are trying to locate a lawyer to assist a breach of trust case, whose last known address was at Taman Bukit Paya, Port Dickson. Anyone with information on his whereabouts are urged to contact the nearest police station.